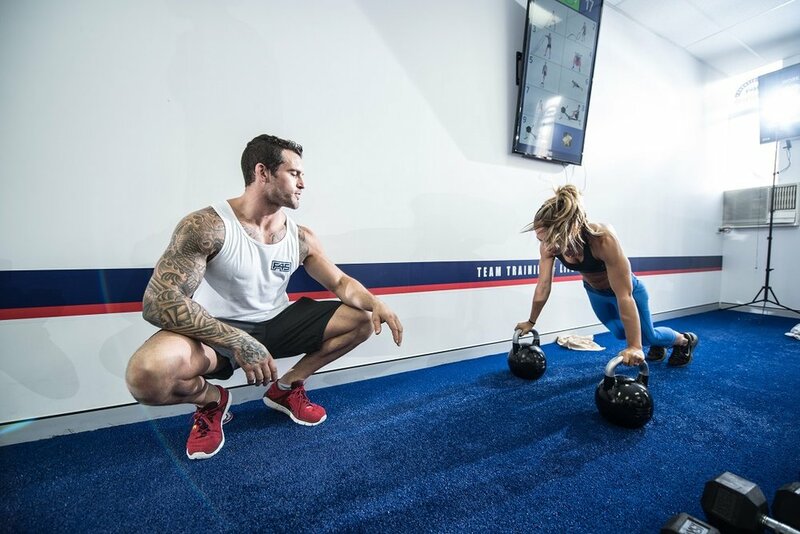 F45 Training, a fitness concept born a few years ago in Australia, is taking Canada by storm with an incredibly ambitious goal to eventually hit 800 locations in the country. Founder Rob Deutsch told Retail Insider that about 95 studios have been sold in Canada to date but only about 25 are actually open. The first studio in Canada opened in 2015 in Liberty Village in Toronto. 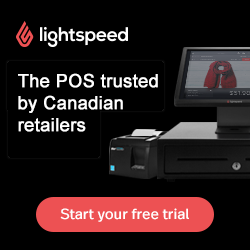 “We think we’re going to have around 800 franchises in Canada in total. That’s the goal. Just to give you a bit of an idea. Australia is a very small country. Just under 20 million people. We now have 585 franchises sold in Australia. There is the propensity there for some serious growth in Canada,” says Deutsch. A typical space would be about 2,000 square feet. The company’s first studio was founded in Sydney, Australia in 2011. In 2014, it decided to franchise and today it has just over 1,200 franchises in 37 different countries and “it’s just moving along at rocket speed,” says Deutsch. The ‘F’ in the company name stands for Functional Training and the ‘45’ stands for the total-time of the workout – 45 minutes. Every class draws from a library of 3,500 different exercises – which helps prevent clients from ever doing the same workout twice. 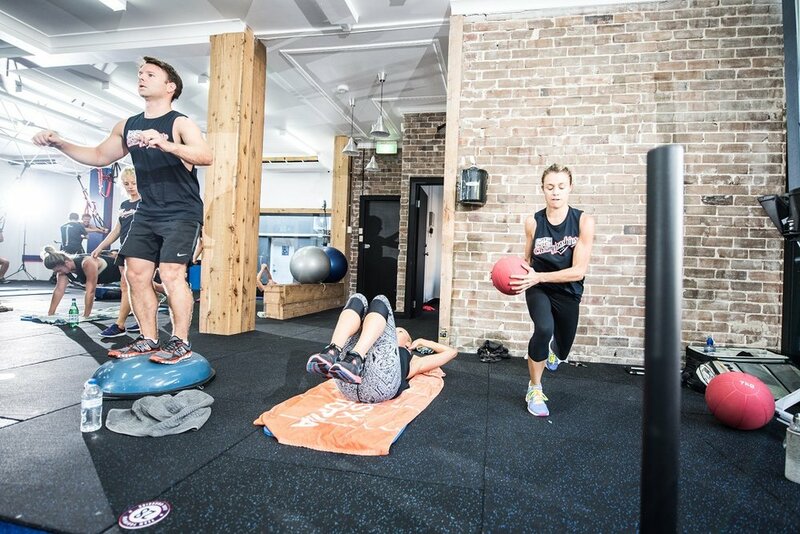 F45 fills the gap between a traditional gym and a personal training session, says the company. “As much as you’re hearing all these booming stories about the fitness industry, there’s just as many disaster stories with gyms shutting down,” says Deutsch. “I think what’s happening is there’s definitely been a huge shift from commercial gyms to boutique fitness. So you’re seeing stuff really booming in the boutique space where we are and I think people want more . . . They want an experience. They want that energy and they want something different in a class. 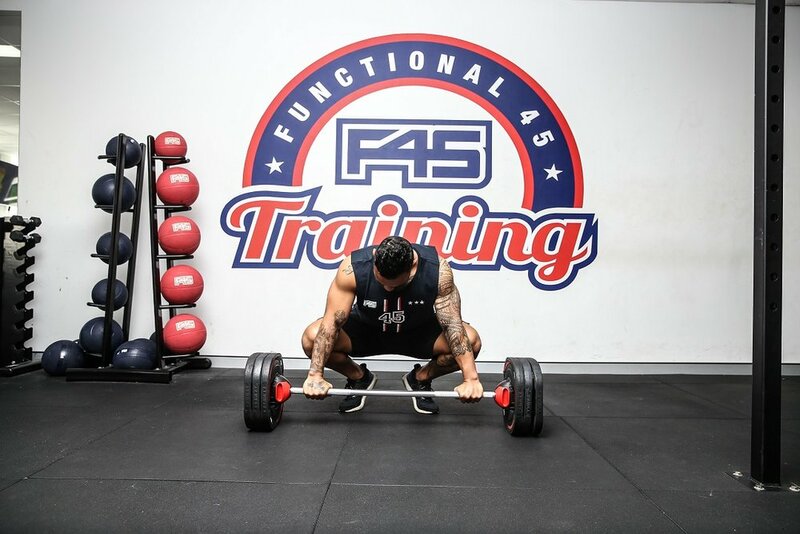 Designed by Sport Scientists and Elite Athletes, F45’s unique team-based high intensity interval training (HIIT) 45-minute workouts include an array of interval stations and feature 27 distinct workout systems that incorporate more than 3,500 exercises, ensuring the highest level of variation for clients; they’ll never do the same workout twice. Members also have the technology to track their progress through F45’s latest device, the LionHeart Heart Rate Monitor. The company says F45 fills the gap between a traditional gym where people pay a small membership fee to go and do their own thing, and a personal training session, which can be expensive. 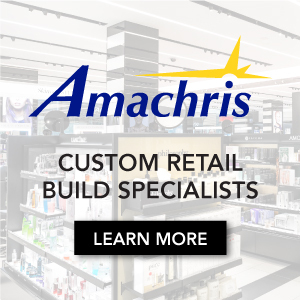 Ottawa’s leading shopping centre is adding upscale retailers such as Aesop and Omega, as well as popular international brands, as it retains its spot as one of Canada’s busiest and most productive centres.